In China, modern trade grew by 1.4% while eCommerce grew by 60.1% compared to the same period last year. 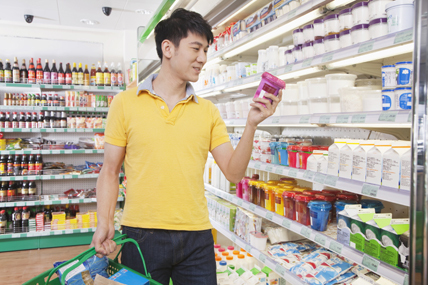 Kantar Worldpanel’s figures for the 12 weeks ending 12th August 2016 in China show consumer spending on FMCG grew by 3.8% compared to the same period last year. Modern trade grew by 1.4% while eCommerce grew by 60.1% for the same time period. Modern trade growth was led by the Sun-Art group and the Yonghui group, with 6.4% and 32.6% spending growth respectively for the 12 weeks ending 12th August 2016. Starting very strongly in 2016, the Sun-Art group’s growth rate has slowed down during recent weeks. Sun-Art’s penetration kept growing, which is quite unique, as the total hypermarket channel is struggling to maintain shoppers. 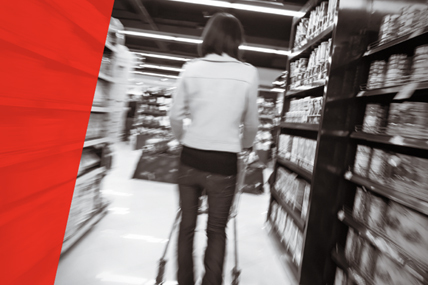 RT-Mart has not closed any existing stores so their challenge has been to maintain and improve per store sales performance, either through increased shopping frequency or by boosting their spending per trip. Yonghui kept double digit growth during 2016 with its aggressive expansion plan, growing its shopper base by over 15%. Besides, Yonghui is the only retailer among the top 5 who managed to grow shopping frequency, which can be attributed to its well-developed multi-format strategy. Moreover, Yonghui’s FMCG trip spending also grew very rapidly at 8.3% during the 12 weeks ending 12th August 2016 compared to the same time last year. 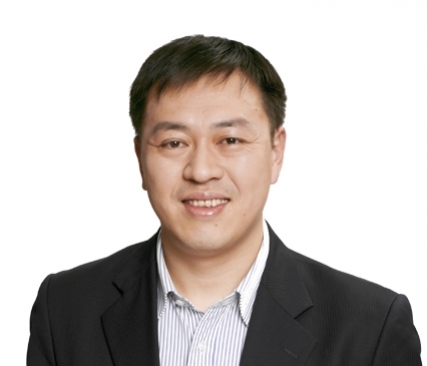 However, Yonghui consumer spending is currently 78 RMB per trip on FMCG products compared to Wal-Mart’s 95.7 RMB per trip, so there is a lot more potential for Yonghui to grow their shoppers’ basket size and upgrade their product choice. 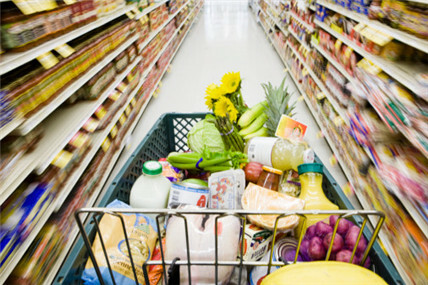 Kantar Worldpanel shows that retailers with a strongly performing fresh food segment are also seeing growth in other FMCG segments, indicating that a well-developed fresh food segment can help drive traffic and shopping frequency. 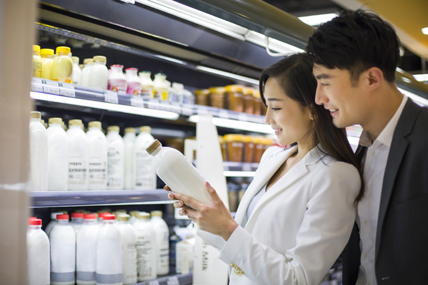 Yonghui’s fresh food supermarket is a successful example because it meets shoppers’ needs for good quality fresh food and provides it in a modern shopping environment. It’s not just modern trade retailers who are focusing more on fresh food. eCommerce retailers are also keen to catch this opportunity. JD is working with Yonghui on the fresh food O2O segment, Tmall and YHD are developing their own O2O platform, and vertical platforms like Fruitday and Yiguo are aggressively expanding their territory, turning this market into a fiercely competitive battlefield. Check out our Grocery Market Share interactive dataviz and embed it on your site.